Enter your card number OR cellphone number to view your balance. If you experience any problems, please contact loyaltycard@ctfm.co.za. Please include your card number, name, surname, mobile number and email address. Earn 3.5% in points on every transaction at a Cape Town Fish Market branch. You can use these points as discount on future bills. Receive a R100 voucher on your birthday that is valid for 30 days from the date of your birthday! Receive 20% discount on your entire bill between 4pm and 6pm every day! This discount cannot be used in conjunction with any other offers or promotions and does not apply to takeaways. 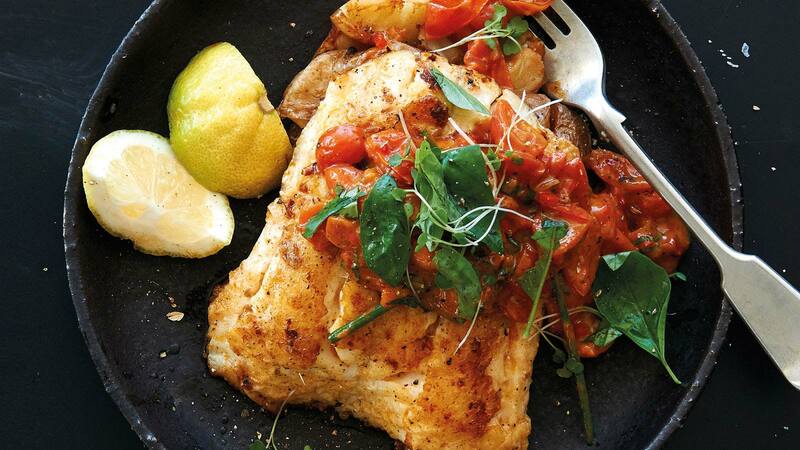 Receive R100 voucher for every R5,000 spent at Cape Town Fish Market. These vouchers are valid for 90 days after the milestone has been reached. Effective since 1 March 2016. Cape Town Fish Market reserves the right to withdraw this loyalty program and / or benefits with reasonable notification. To join the Cape Town Fish Market loyalty programme, simply download the Loyalty Box app for Android. Enquire in store about physical cards.